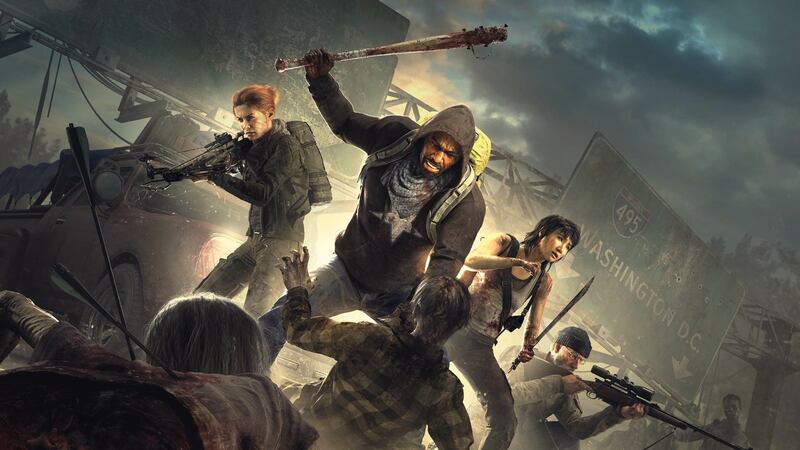 OVERKILL’s The Walking Dead has seen some hype with character announcements and trailers. It was originally going to release to consoles on November 8, 2018, but that didn’t work out. It was no big deal though, and they promised to have it out by February 2019. Now it appears to have been postponed once again until further notice. This announcement was made on their corporate website as a little note. The entire reason behind the postpone message was due to them reviewing the stability of OVERKILL’s The Walking Dead on consoles. The announcement may or may not come as a surprise as the company has not had the best of luck. Starbreeze has gone through reconstruction and was forced to sell their VR initiatives. The overall stability of the company has proven to be shaky. But, nevertheless, they have stayed true to wanting to make this game happen. What do you think? Do you have any faith this game will be good? Are you fearing for the worst?